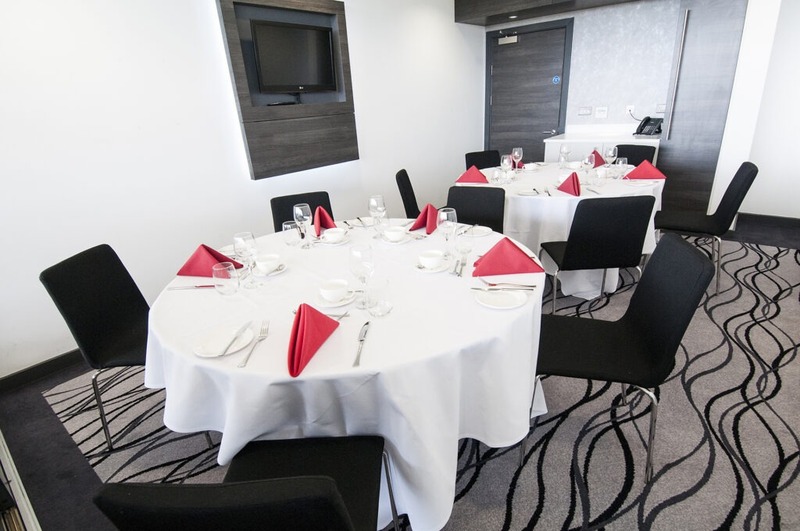 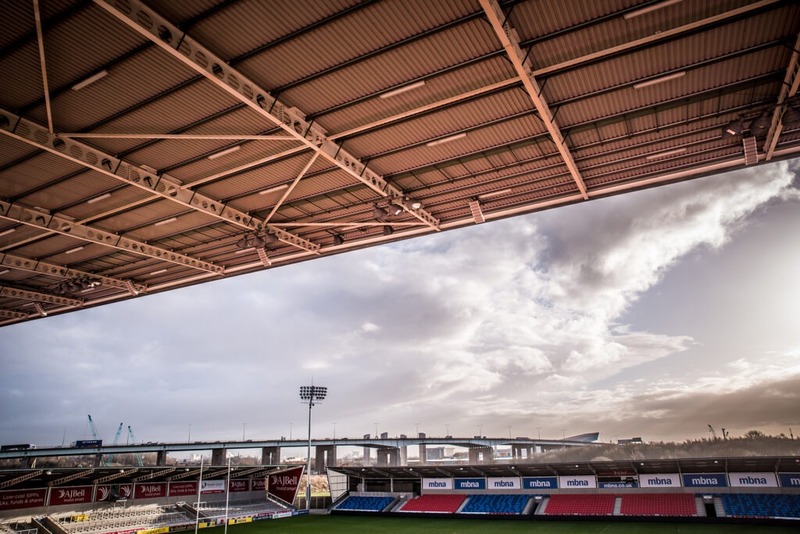 What better venue is there to host training and team building than the home training ground of the Salford Red Devils and Sale Sharks themselves? 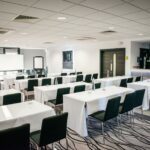 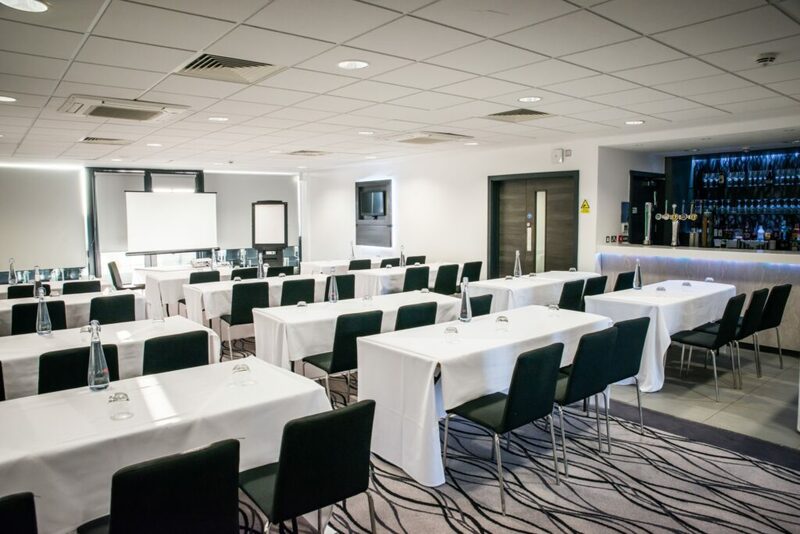 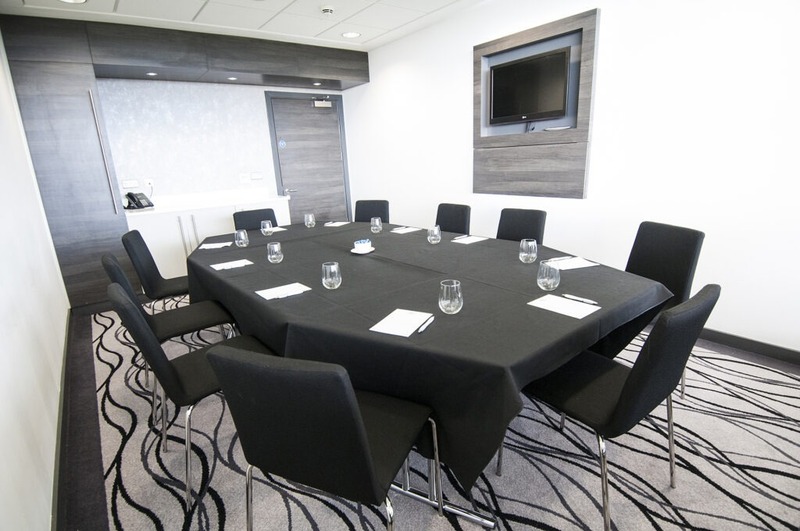 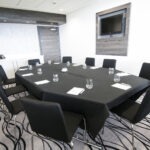 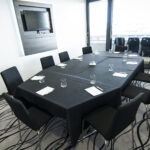 The AJ Bell Stadium understands the need to motivate, inspire and educate your teams on a regular basis for professional and personal growth. 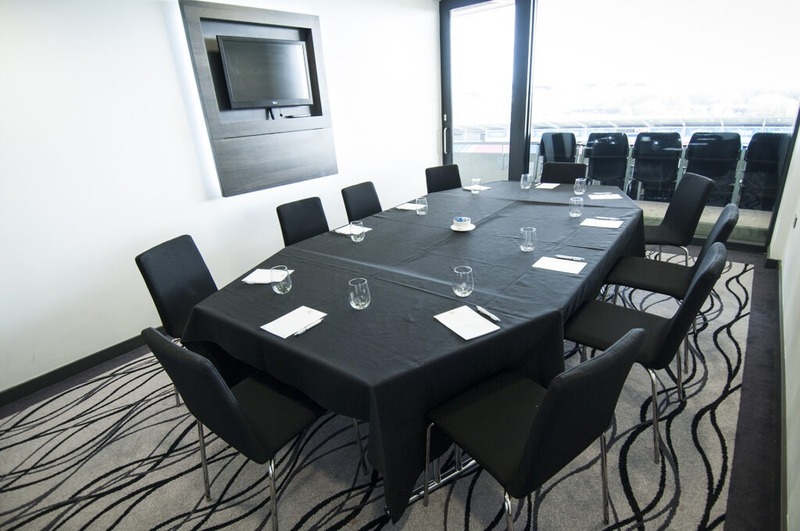 All packages are created to focus on your aims and the events team will help you build a format that will help you reach them. 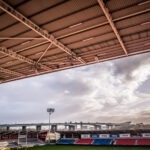 The stadium works with brilliant teambuilding agencies to provide entertaining and unique indoor and outdoor activities. 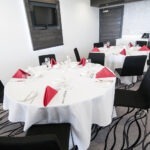 Outdoor spaces are also available. 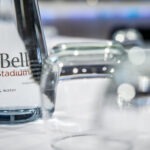 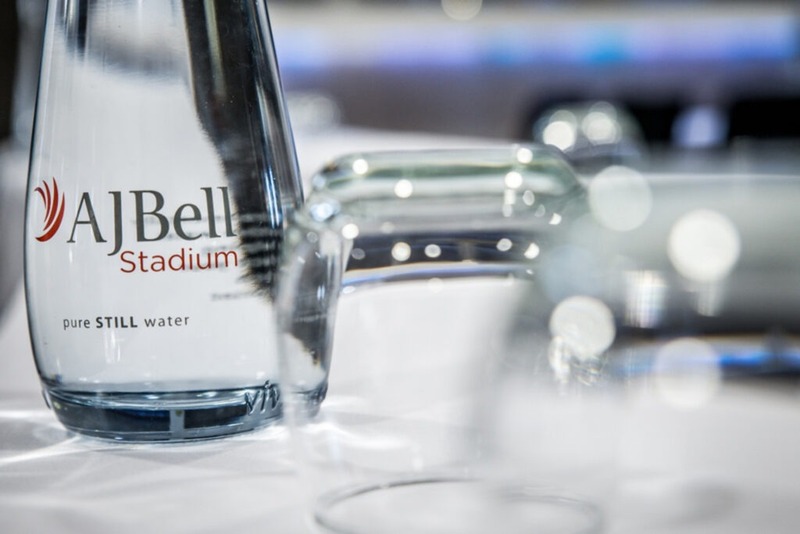 To find out more about the training facilities, please complete the enquiry form, or to speak to one of the event advisors please call 0161 786 1570 or email ajbellstadiumevents@elior.co.uk.